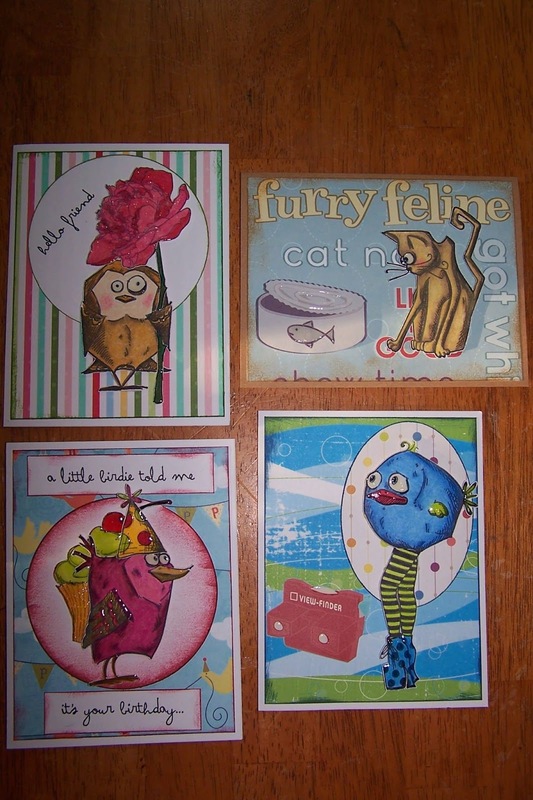 Join in the fun as Sharon unveils a variety of delightful cat and bird cards that are sure to tickle your fancy. 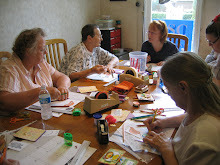 Participants may have a difficult time choosing which cards they want to make out of the assortment available. Some cards will highlight Tim Holtz “Crazy Bird” stamp collection, while others will utilize other stamps or bird embellishments. All are sure to be pleasing to the eye and fun to make.